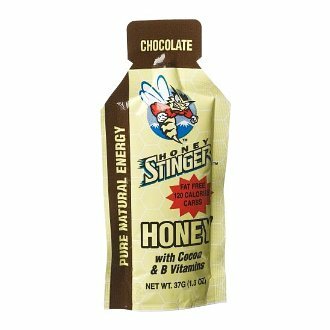 Post run I fueled up with Honey Stinger Chocolate gel, which is gluten free and delicious!! I am all packed up and ready to roll with the Millers. We are headed out to a fancy schmancy dinner tonight… I will try to sneak in a few pics of the food. I still have not conquered my fear of looking weird in public like that. We are going to Del Friscos, which is where Aaron said he had the best steak of his life. Believe me, he has had a LOT of steak after working for various agriculture companies… most of the steak were free haha! 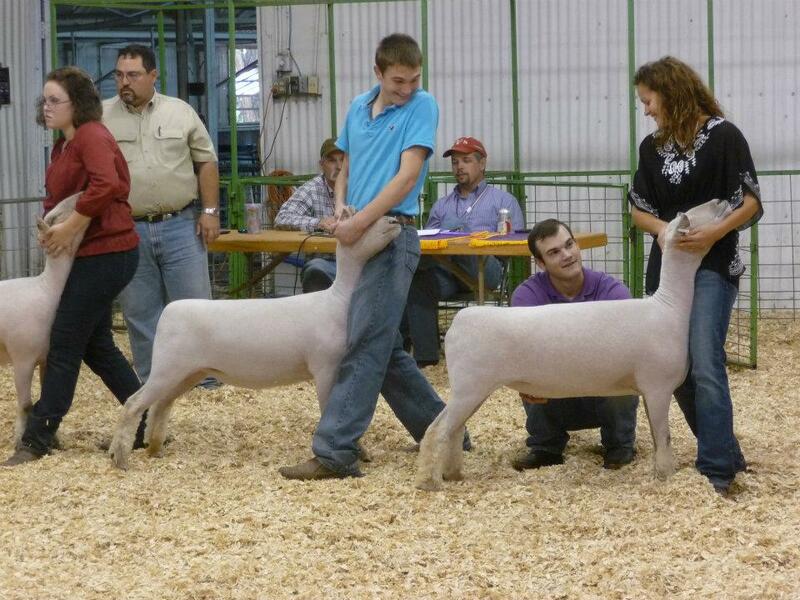 Should be a fun night and a great weekend with friends, Aaron’s family, and livestock. A good combination. Thank goodness I won't have the pressure showing... GOOD LUCK GABE!! Just a side note, my Mom said that Indiana is getting more snow… BRRRR I was upset about the wind slowing us down while running, but I am so thankful not to have the snow to contend with on the roads. Looking forward to hearing more about our calves and progress back home, I sure do miss my family! Posted in Uncategorized and tagged 7 miles, agriculture companies, del friscos, Fort Worth Stock Show, gluten intolerance, good combination, Honey Stinger, location menu, Mom, seven miles. Bookmark the permalink.